I don’t know why it is, but whenever I plant a seed, I seriously doubt that anything will happen. I never doubt that weeds will grow. I never once question whether or not the grass will turn green in spring. I never wonder if the fluff of dandelions will take root somewhere, because they most certainly will–fields of them if left on their own… But when I plant a seed purposefully in a pot of soil, I doubt. Funny, isn’t it? I think we do that in life a lot. We put in the work, and then we doubt that fate or luck or even God will work in our favor. We call it Murphy’s Law, that whatever we want most, whatever we work hardest for, will fail like one big cosmic joke. So this morning, when I saw this, it filled me up to the brim with happiness. 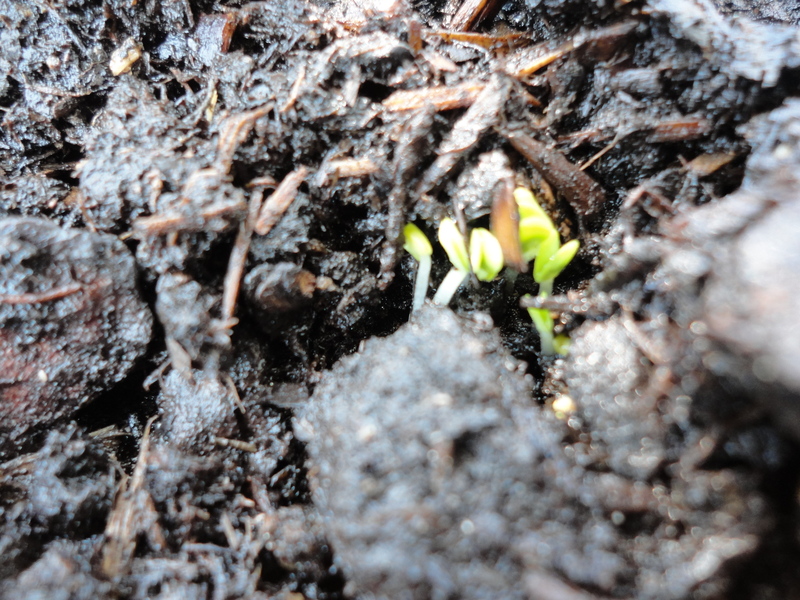 The seeds do sprout. Not because we force them, but because sun and water have that affect. And seeds need some time in the dark. Saints, nuns and mystics have spent a lot of time in gardens, and I think I understand why. 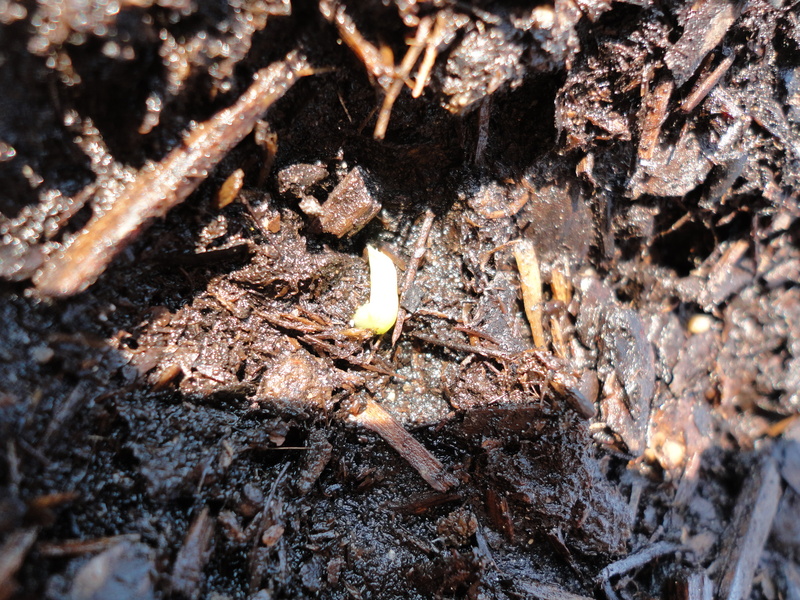 There is something about a seed sprouting and a plant coming up from the soil that renews my faith. Just because we can’t see it from here, doesn’t mean nothing is happening. This post was inspired by my author friend, Trudy Morgan-Cole’s post. Is it pessimistic to think the worst when none of my 30 comfrey seeds sprouted? NONE of them? Oh my goodness! I’m not known for having a green thumb. I haven’t had much of one in the past, but lately I seem to be doing better!